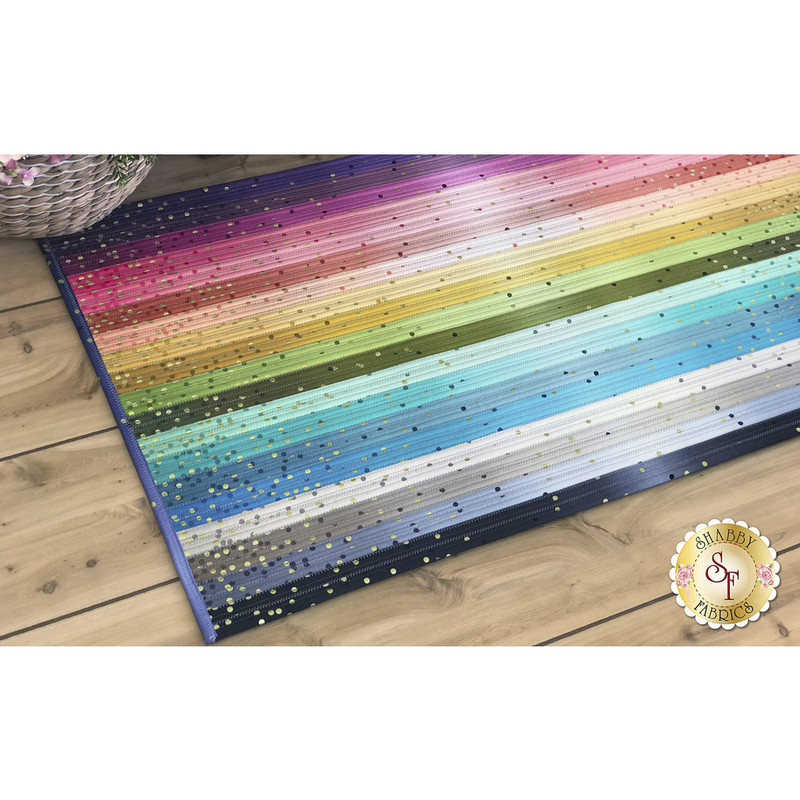 The beautiful gradient in the Ombre Confetti collection creates a Jelly Roll Rug that practically glows and sparkles! It's perfect for in the kitchen, bath, or other space in your home that needs a splash of gorgeous color! 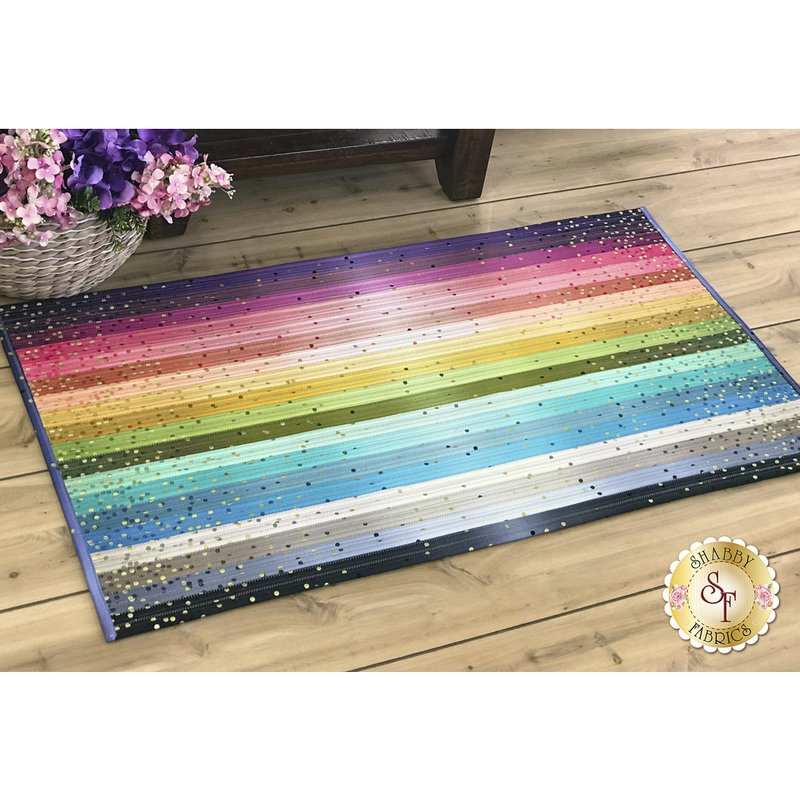 These rugs are durable, hold up well in the wash, yet are soft on your feet. Finished rug measures approximately 25" x 41½". Konfetti Cotton Thread Spool - Hand selected cotton thread for stitching your Jelly-Roll Rug! 1,000m Spool.